How Far is Avion Shree Krishna Villa? 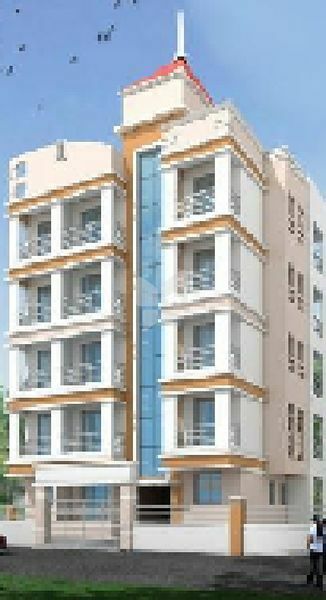 Avion Shree Krishna Villa is one of the popular residential development in Ghansoli, Navi Mumbai. Ghansoli is one of the prime residential location in Navi Mumbai. This project offers 1BHK apartment with ample amenitites.